THIS ITEM IS A LIMITED VINYL WITH CD INCLUDED. David Thrussell has been busy in his outback bunker. 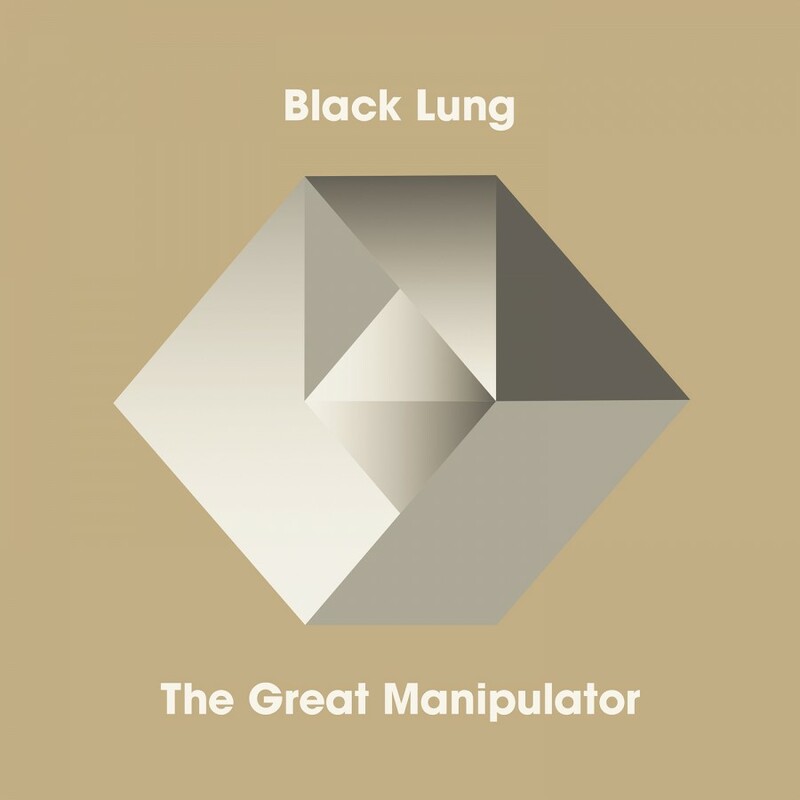 The controversial and provocative antipodean is ready to present to the world the brand new Black Lung album - The Great Manipulator. A profound journey into sound - a cinematic symphony of subtle powernoise, haunting electro and hypnotic ambience - The Great Manipulator explores magic, control, power, stealth and philosophy. A sublime, timeless and otherworldly sound design inhabits every angular movement and informs most every sonic gesture. Though at home in the shadows, Black Lung is not without notable successes. Early Black Lung albums were club chart hits in France, Italy and other European territories, the most recent Black Lung album (Muzak From The Hive Mind - released on the German Ant-Zen label) debuted at #1 in the European Alternative Charts and across 2018 Black Lung headlined major European festival dates. The Great Manipulator is a landmark album - an alliance of sound, intent and exploration. Proudly presented by Metropolis Records, May 24th 2019, on Digital, LP and CD formats, with extensive and scholarly original liner notes by Alexander Bovdunov (that investigate the occult as contemporary agent of power and influence).